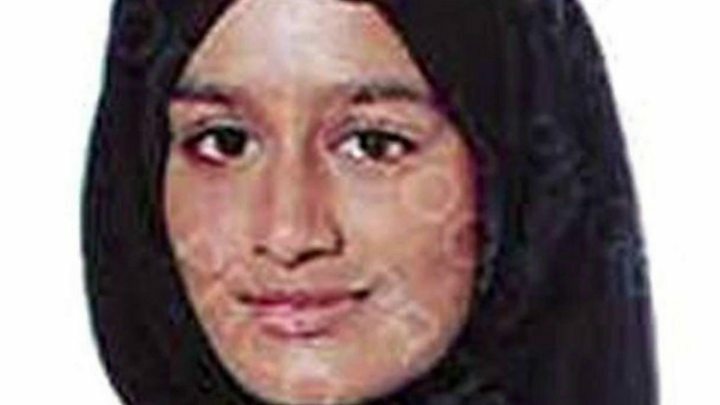 Shamima Begum was legally a child when she pinned her colours to the Islamic State mast. And if she were still under 18 years old, the government would have a duty to take her and her unborn child’s “best interests” into account in deciding what to do next. Tasnime Akunjee, a lawyer who was instructed by the Bethnal Green girls’ families after they ran away, said the families had told him they now wanted “time and space to process what’s happened”. 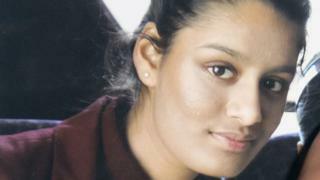 Security minister Ben Wallace said he could not comment on Ms Begum’s case for legal reasons but said any Britons who had gone to Syria to engage or support terrorist activities should be prepared to be questioned, investigated and potentially prosecuted if they came back to the UK. He added that while the UK had a duty of care to children of Britons in Syria, he also had a duty towards all UK citizens and would do what was “proportionate and necessary” to keep people safe. US mid-term results: What do they mean for women in Congress?